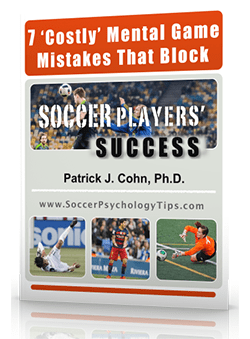 Thank you for requesting our mental coaching programs for soccer. If you provided a valid email or phone number, Monique or Dr. Cohn will contact you within one day or less, excluding weekends. You first can choose participate in free 15-min introductory consultation to discuss how mental training can enhance your (or your ball players’)performance in baseball or softball. 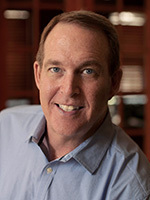 We will determine which mental coaching program will fit you best. You’ll receive our Student Intake Forms and the Soccer Players’s Mental Aptitude Profile (SMAP) via email to thoroughly assess your mental game. You’ll complete these forms and send them to us before your first session. 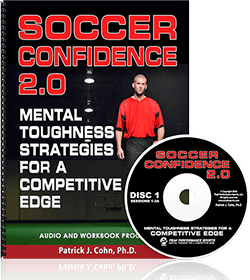 We’ll ask you to complete Soccer Confidence Audio & Workbook Program to help you prepare for each session and get the most out of your mental training.